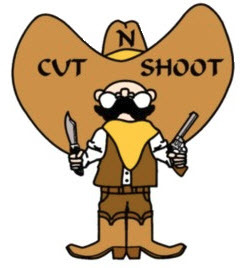 At the Cut N Shoot Texas Chapter (CNS), we love to ride and have fun. We are one of the most recognized H.O.G. Chapters in the world, because we ride, we ride far, and we ride with large numbers of "Shooters." Shooters show up at more events then any other chapter, and we always have a good time with our fellow members as well as those from other chapters. If this sounds like you, then please come join us!